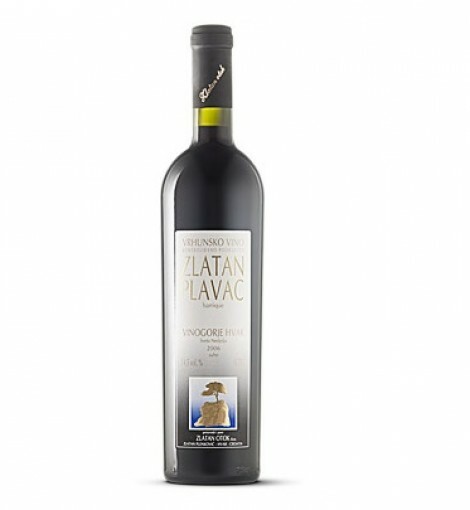 High quality dry red wine made from selected grapes of Plavac Mali from the southern position of Hvar. Combined aging for 18 months in old and new barrique barrels (volume 225 l), and another 6 months in the bottle after filling. The wine is rich structure with a slight hint of animal notes, aromas of dried plums, cherries and chocolate. Distinctly southern character. Wine has been repeatedly awarded gold and silver medals, and it is also awarded several times as champion.